Did we miss any? Tell us in the comments. If you’re a publisher or an author with a forthcoming book, get included on future roundups by emailing tips@critical-theory.com. 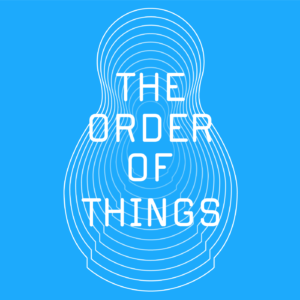 “Philosophical materialism in all its forms – from scientific naturalism to Deleuzian New Materialism – has failed to meet the key theoretical and political challenges of the modern world. 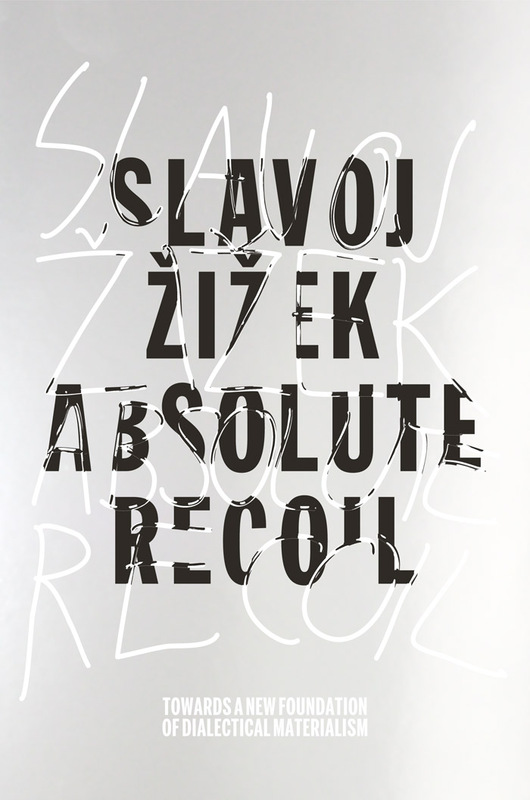 This is the burden of philosopher Slavoj Žižek’s argument in this pathbreaking and eclectic new work. Recent history has seen developments such as quantum physics and Freudian psychoanalysis, not to speak of the failure of twentieth-century communism, shake our understanding of existence. 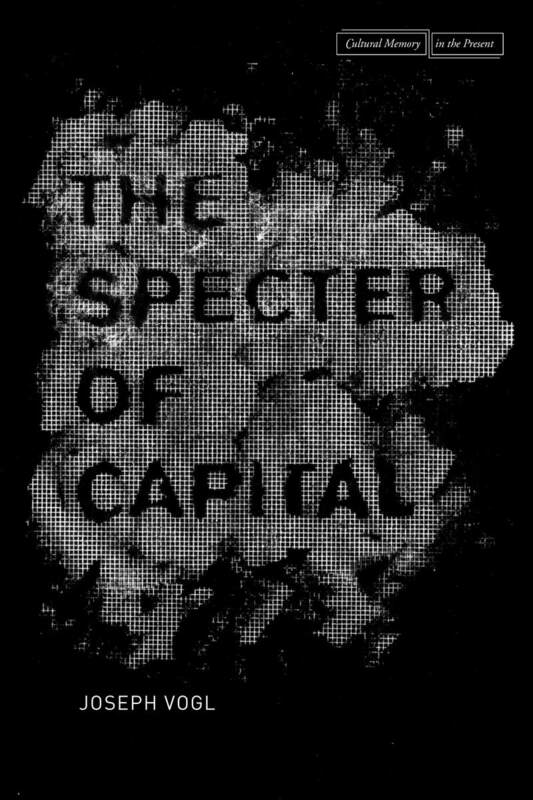 Buy it here, or read the Critical-Theory review. “Martin Heidegger and Michel Foucault are two of the most important and influential thinkers of the twentieth century. Each has spawned volumes of secondary literature and sparked fierce, polarizing debates, particularly about the relationship between philosophy and politics. And yet, to date there exists almost no work that presents a systematic and comprehensive engagement of the two in relation to one another. The World of Freedom addresses this lacuna. 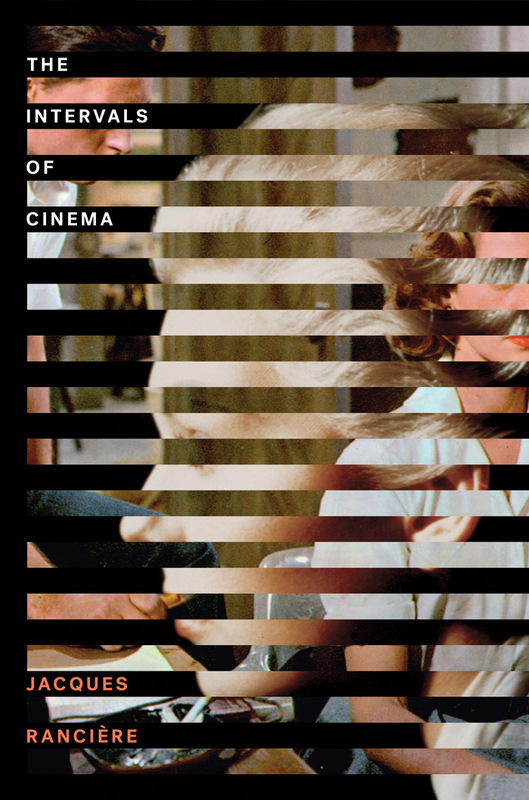 “Cinema, like language, can be said to exist as a system of differences. 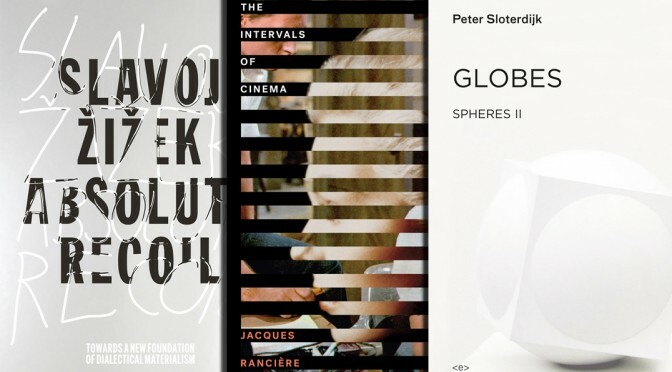 In his latest book, acclaimed philosopher Jacques Rancière looks at cinematic art in comparison to its corollary forms in literature and theatre. From literature, he argues, cinema takes its narrative conventions, while at the same time effacing literature’s images and philosophy; and film rejects theatre, while also fulfilling theatre’s dream. 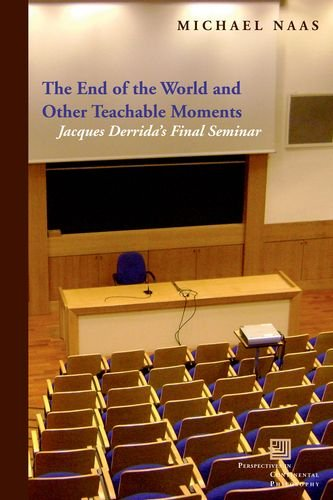 “The End of the World and Other Teachable Moments follows the remarkable itinerary of Jacques Derrida’s final seminar, “The Beast and the Sovereign” (2001–3), as the explicit themes of the seminar—namely, sovereignty and the question of the animal—come to be supplemented and interrupted by questions of death, mourning, survival, the archive, and, especially, the end of the world. 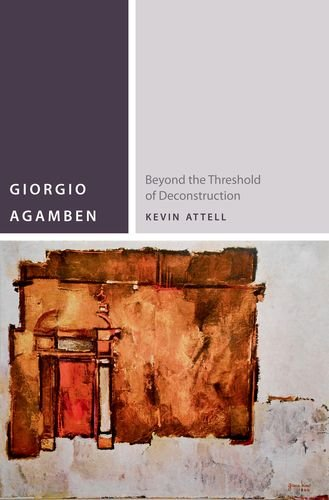 “Agamben’s thought has been viewed as descending primarily from the work of Heidegger, Benjamin, and, more recently, Foucault. 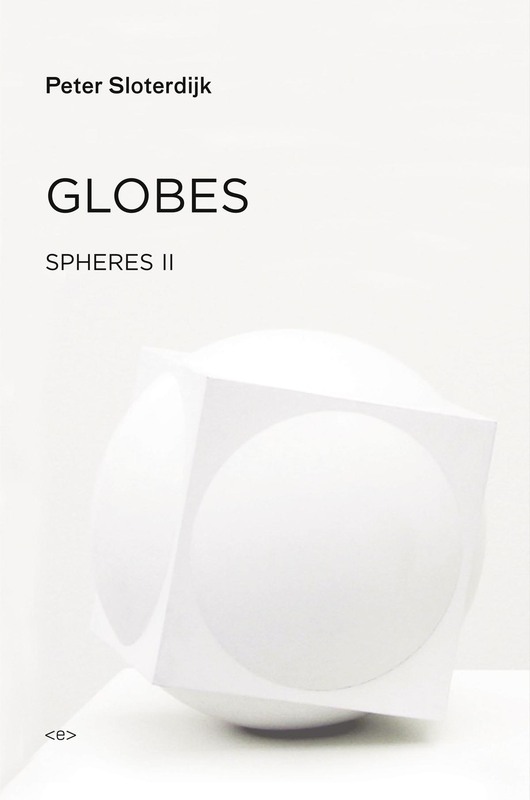 This book complicates and expands that constellation by showing how throughout his career Agamben has consistently and closely engaged (critically, sympathetically, polemically, and often implicitly) the work of Derrida as his chief contemporary interlocutor. “Throughout his writing career Nietzsche advocated the affirmation of earthly life as a way to counteract nihilism and asceticism. 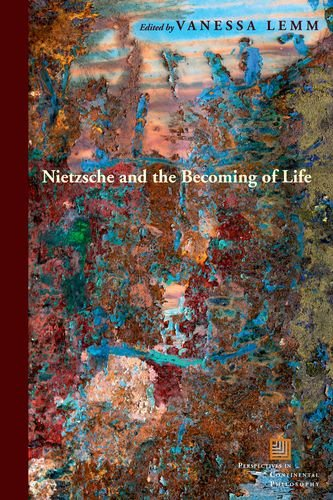 This volume takes stock of the complexities and wide-ranging perspectives that Nietzsche brings to bear on the problem of life’s becoming on Earth by engaging various interpretative paradigms reaching from existentialist to Darwinist readings of Nietzsche. 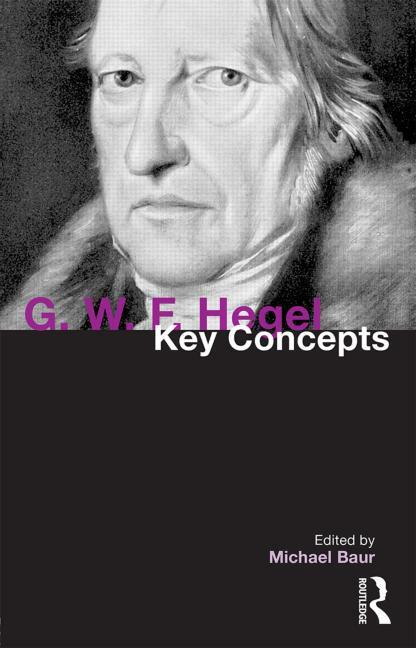 “The thought of G. W. F. Hegel (1770 -1831) has had a deep and lasting influence on a wide range of philosophical, political, religious, aesthetic, cultural and scientific movements. 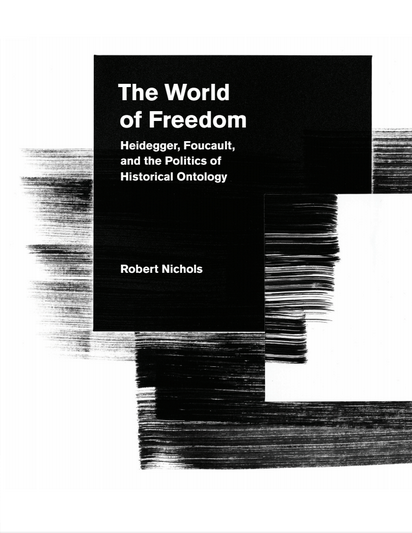 But, despite the far-reaching importance of Hegel’s thought, there is often a great deal of confusion about what he actually said or believed. 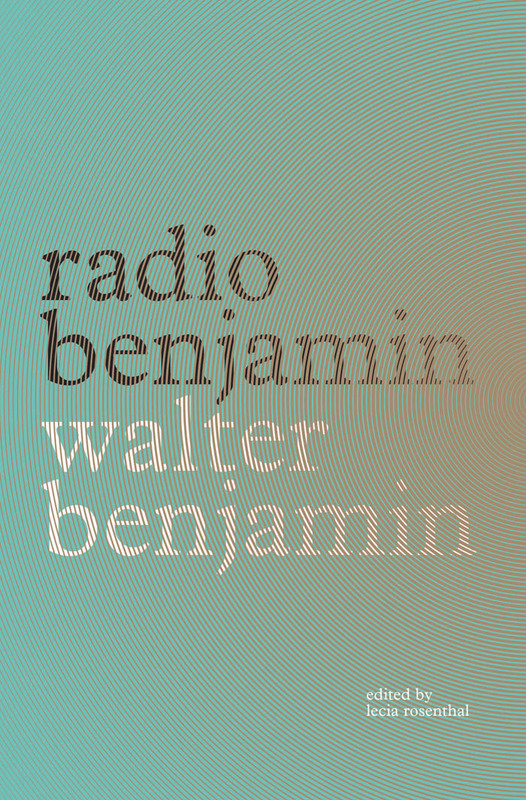 Previous PostRadio Benjamin: Like NPR for WeirdosNext PostWin a Free Copy of “The Left Hemisphere” and CT Swag!